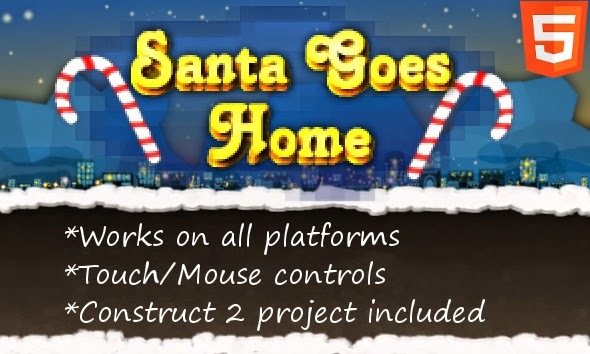 Santa Goes Home - HTML5 game made in Construct 2. 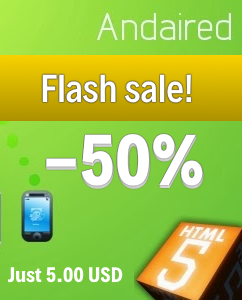 The goal of game collect as many points as possible by tapping the screen and avoiding obstacles. With every score the game speed increases. You can also share your best score on Twitter.